You should now be prepared to answer the following questions based on the pictured schematic. Click here to find the original picture. This is a cell phone jammer circuit. 1. How many variable resistors are in this circuit? 2. How many non-variable resistors are in this circuit? 3. How many Capacitors are in this circuit? 4. What is the voltage of the two DC power supplies used in this circuit? 5. How many inductors are used in this circuit? 6. What is the cost of the two transistors if we purchased them from http://www.digikey.com? The part numbers are MPF102-ND and 2N3904FS-ND. 7. What would the cost be if 25 of each component was purchased? 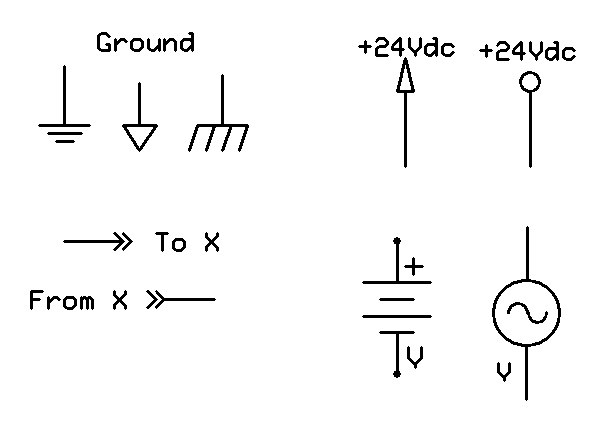 For #7 do you mean 25 of the 2 types of transistors or all of the components for the entire schematic? 25 of each transistor… be sure to find the quantity discount information. Do not just multiply the cost of 1 of each by 25.